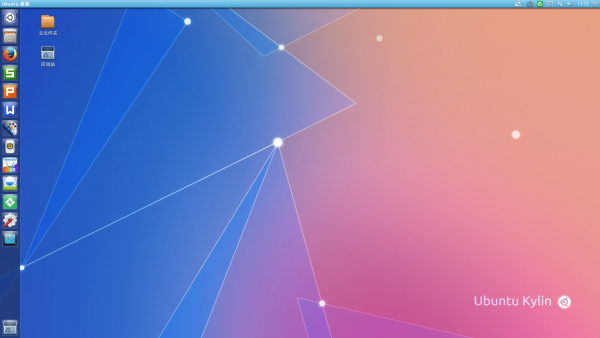 Ubuntu Kylin 14.04.6 LTS version released! Ubuntu Kylin 14.04 (Trusty Tahr) is a long-term support version that providing up to 5 years of technical support (including regular updates / bug fixes / security upgrades), with a phased update. Five upgrades have been released as planned, but due to the same reason (APT security vulnerabilities) as last week's release of 16.04.6, the sixth version of 14.04.6 was released in parallel with Ubuntu, and Ubuntu Kylin is the only official Ubuntu derivative to participate in this release. Previous：Ubuntu/UbuntuKylin 19.04 "Youker Finding Bugs" activity was successfully held Next：Ubuntu Kylin 16.04.6 LTS version released!